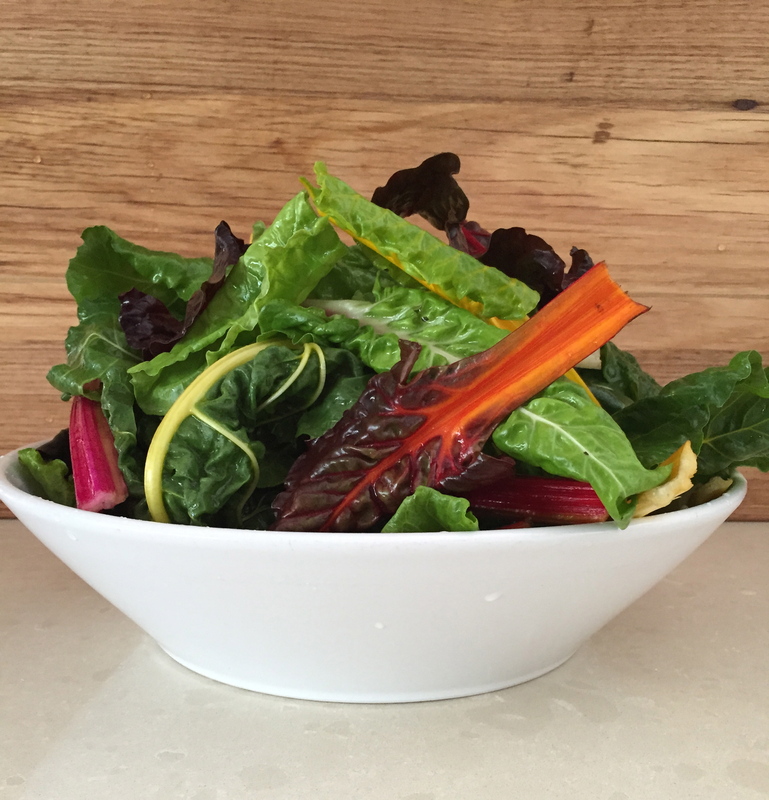 Like many leafy green vegetables, silverbeet (or chard) is rich in an array of minerals and vitamins. Silverbeet comes in a green and rainbow variety and has a slightly bitter flavour. It’s very a versatile vegetable that can be used in salads, pies, soups, risotto or casseroles. Fresh baby leaves can be eaten raw, but larger leaves tend to be tough and are best eaten cooked. Here are some delicious recipes that my family love. Remove and discard stems from 1 bunch of silverbeet and wash thoroughly. Roughly chop the leaves and finely chop the stems. Heat 2 Tbls extra virgin olive oil in a large, deep frying pan over medium heat. Add 1 garlic clove crushed and 1/2 cup of walnuts. Cook for 3 to 4 minutes or until walnuts are toasted. Add silverbeet and cook for 2 to 3 minutes or until leaves are just wilted. Add the grated rind and juice of 1 lemon. Season with salt and pepper. Toss to combine. Serve.